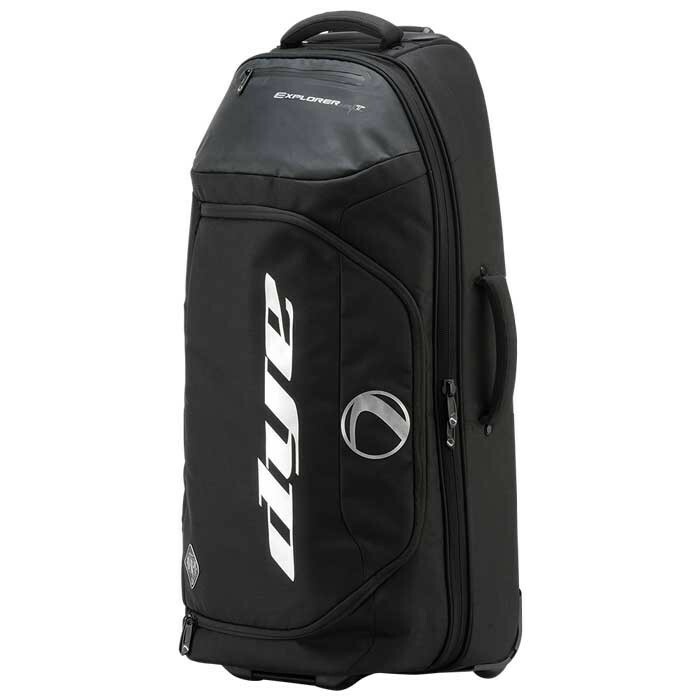 The Explorer is the perfect paintball gear bag specifically designed for travel. Small enough to fit on an airplane. 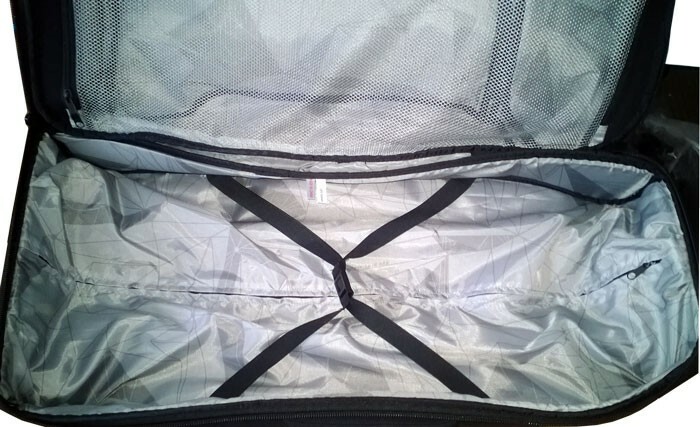 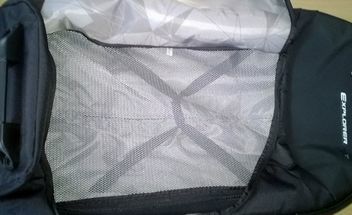 Vented bottom section allows you to store your gear, while the top section is closed off for your leisure wear. 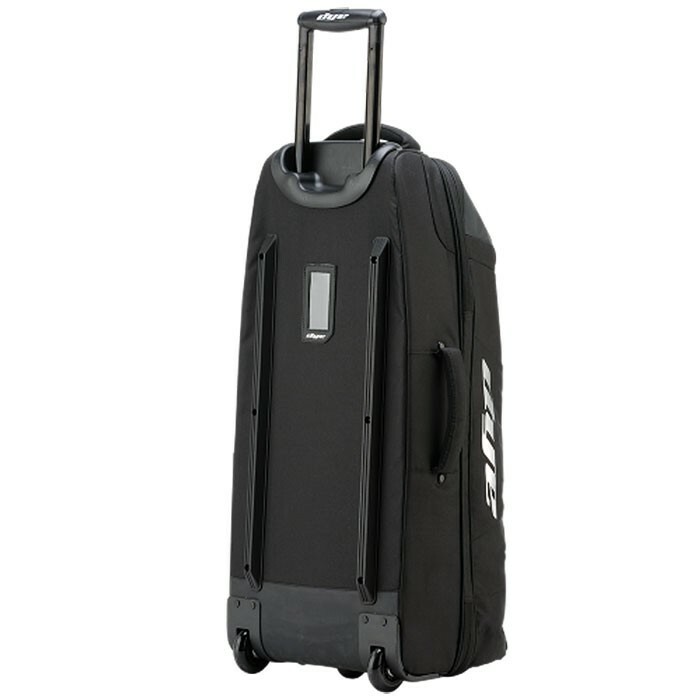 Telescopic handle makes it easy to navigate through the busiest of airports, while multiple carry handles make it a breeze to pick up and go. Question about "Dye Explorer 1.25 T Gear Bag"